1. 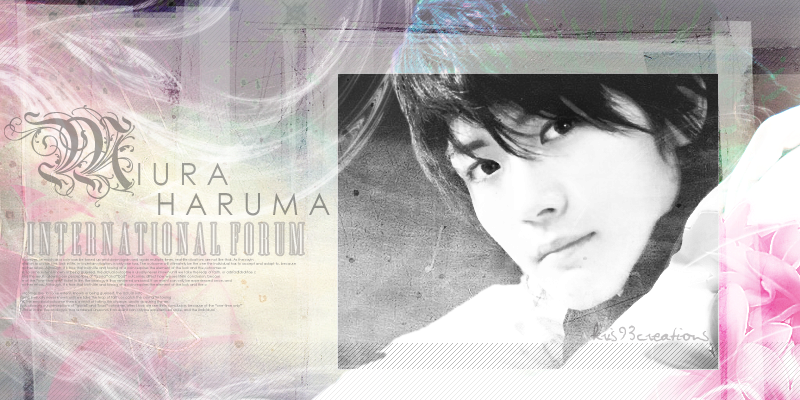 Only people who like and idolize of Miura Haruma can join the forum. 2. Every member should follow and abide by the rules of the forum—no exceptions. 3. New members should introduce themselves first at the Newbie Corner. 4. Inactive members will be deleted 30 days after the day they registered or the last forum activity. 5. Bashing of other artists especially Miura Haruma is forbidden. Please respect other’s idols and artists. 6. Respect other people’s culture and opinion. 12. 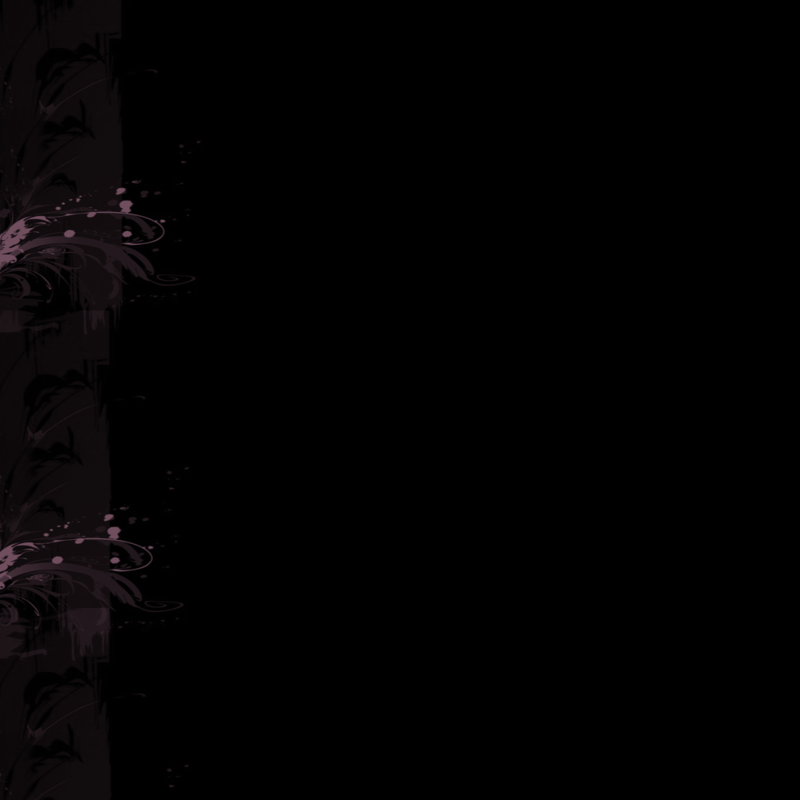 For avatar's size not more than 200x200 and for signature not more than 500x350. 13. When posting something pleases ensure that you give a credit if you take from someone or somewhere and DO NOT FORGET to give the link back. 15. No spamming. Spamming is only allowed in the Spazzing Around forum.